Nothing sets off a hot rod like a set of custom wheels. 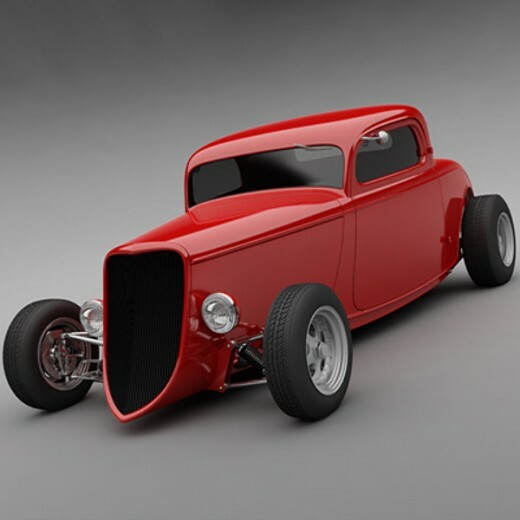 Take for example, the Vern Luce Coupe, a sleek red 1933 coupe that set the world on fire in 1981 when it won the Oakland Roadster Show. 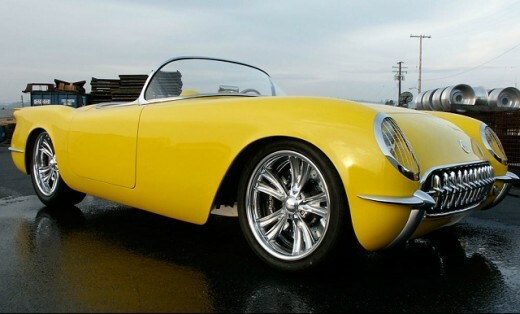 This car was one of the first built by Boyd Coddington to receive major recognition. Coddington incorporated many one-off touches including the custom machined aluminum wheels. In the following years, Boyd continued to build famous rods such as CadZilla and Chezoom and each featured one-off wheels. 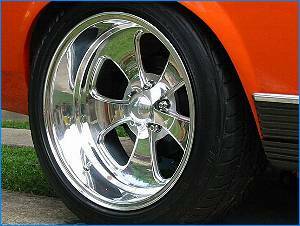 There was so much demand for the custom wheels, that in 1988 Boyds Wheels was formed to sell billet wheels made for any hot rod, car or truck. Many an auto enthusiast who dreamed of having a hot rod can relive the fantasy by putting a piece of custom work on his or her car. It has been said that the wheels make or break the appearance of the car, much like the eyes are the windows to the soul. 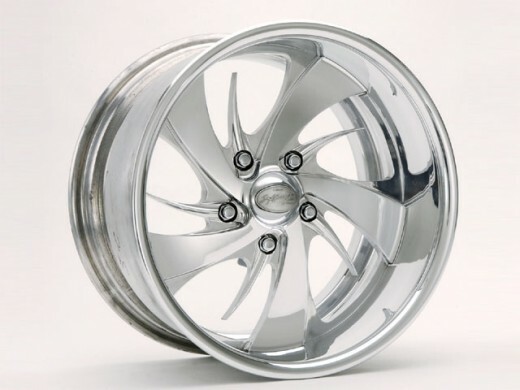 Today, finding a custom wheel is as easy as going to almost any tire shop or opening a catalog or web page. But most of these wheels start to look the same, nothing like the special one-off creations like Boyd Coddington created in the past. 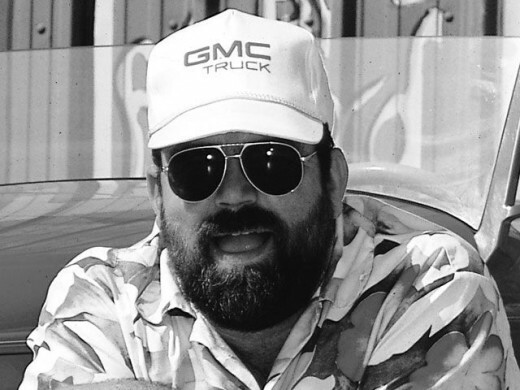 When Boyd Coddington passed away in 2008, his wheel business and hot rod business also disappeared. But now, I have found that Boyd Coddington's passion lives on through his son, Chris Coddington. He builds custom aluminum billet wheels just as his father did. 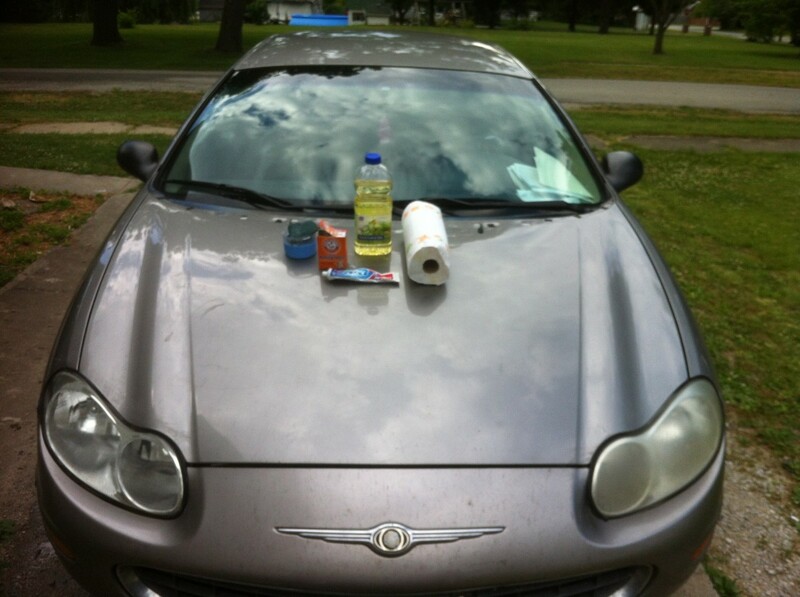 In fact, he takes his business name from his father's first business, Hot Rods by Boyd. They are not inexpensive, but each one is made individually just like in the old days. TV program featuring Boyd Coddington. 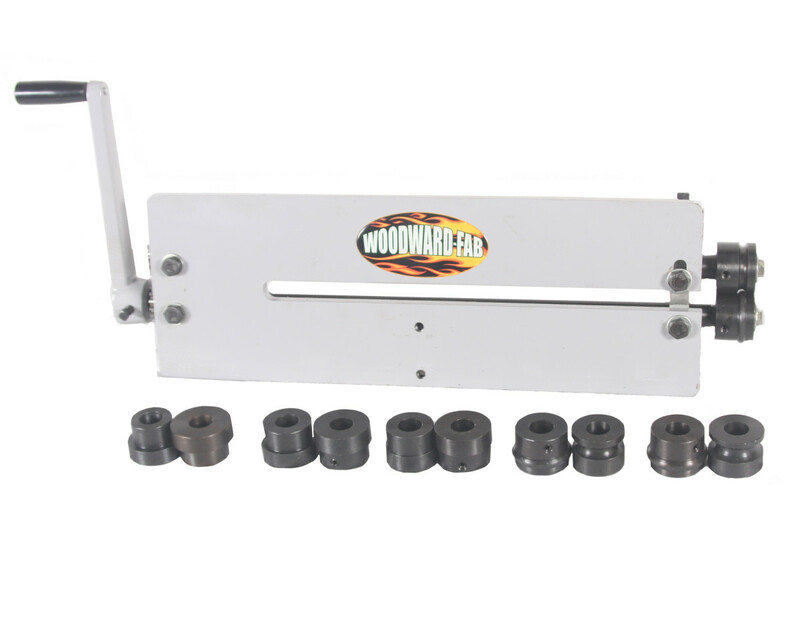 Billet wheels for your hot rod. lost a center piece to a BC rim - how do I go about replacing it? ?